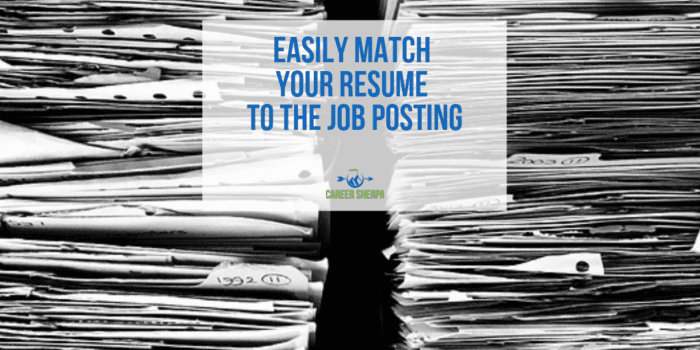 One of the most time-consuming activities job seekers face is modifying resumes for different jobs. But what if you could quickly and easily match your resume to the job posting? There is an easier way! It is no longer an option…you must adjust your resume based on the requirements in job postings. Recruiters only want to look at the most qualified applicants. That’s the bottom line. And not all applicants are qualified. All Fortune 500 companies and most smaller companies post jobs and collect applications using an Applicant Tracking System or ATS. ATS software helps simplify the candidate management process across the organization. An ATS helps recruiters and hiring managers to organize, collect and store candidate and job-related data and track and monitor candidates through all stages of the hiring process. So you do the manual work and enter your information, upload your resume and now it’s all in the ATS. Recruiters search their ATS by people who applied for specific jobs, keywords, location, education and other criteria based on the system they use or their personal preferences. 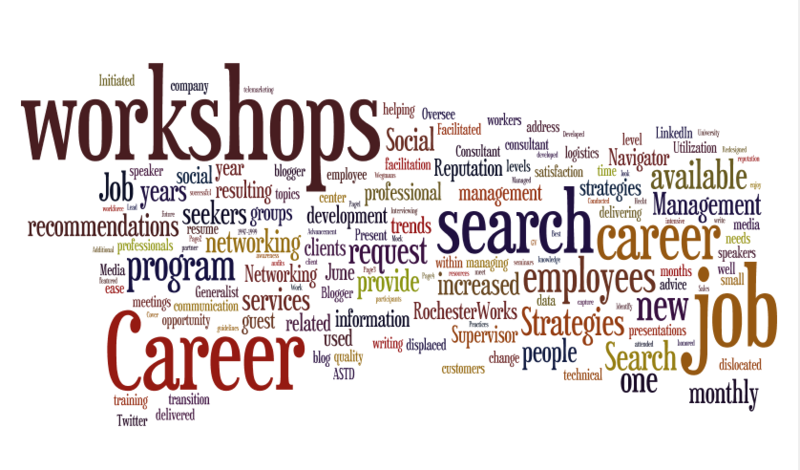 In order for your resume/profile/application to show up, you must meet the criteria recruiters are searching for. I’m sad to say, there is no magic list of generic keywords. The words or terminology you should use in your resume are the words that the employer is asking for in the job posting. And in order for your application/resume to show up when a recruiter searches their ATS, you have you use the same keywords they are searching for. In the old days, you would print the job description, highlight the keywords/terms and use that. Then, technology allowed you to cut and paste the job posting into wordcloud software and build one of these so you could identify the most frequently used terms. 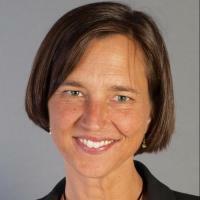 Now, you can use a tool like Jobscan to review how well your resume matches the job posting. Jobscan.co was founded by James Hu after he struggled during his job search to do this same type of comparison and analysis. He built a tool for himself which later became Jobscan. It’s a freemium service which means there are parts that are free and parts you need to pay a fee to use. You can test drive the basics for free, but if you want to edit and evaluate your resume in real time, you’ll need to pay $49.95 a month (or $89.95 for 3 months). 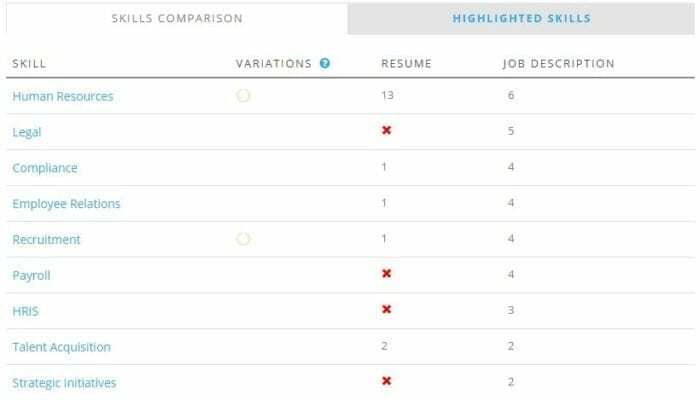 Here’s how easy it is to see how well your resume matches the job posting. Step One and two: Copy and paste your resume and the job description. Click scan button and here are your results. Scroll down through each section of the report to see what your resume is missing. Here’s what it looks like. The words with the red X in the resume colum are the ones missing. After making changes to your resume, you can rescan it. But with the free version you only get 5 scans a month. With the paid version, you get unlimited scans PLUS the ability to see changes to your score based on the changes you make in real time. Power Edit lets you see if the changes you make to your resume increase your score.